Which type of new car should you choose? 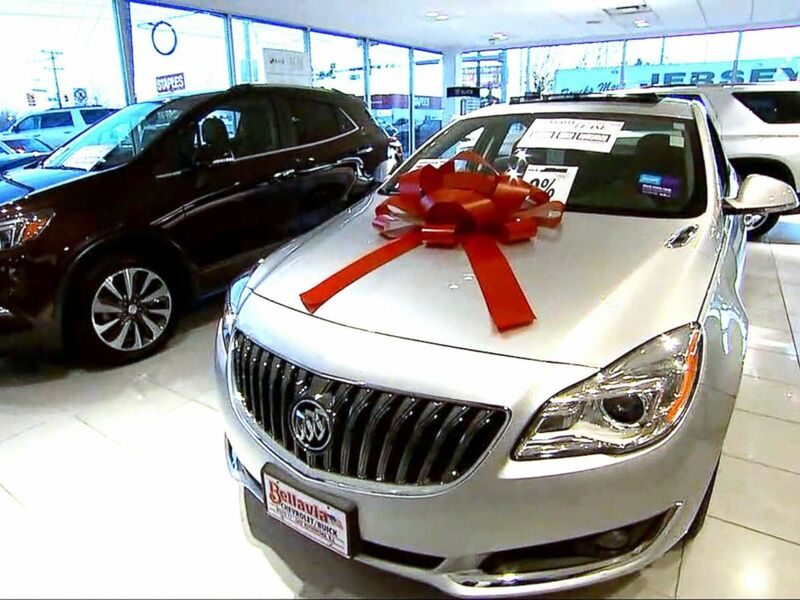 When buying a new car, all possibilities are open to you. There is almost nothing on the car market that doesn’t exist. But what do you have to consider when buying a new car? Of course, your budget is very important, your financial situation is decisive. Maybe you can pay the new car in cash, but maybe the car has to be financed. Here, of course, a cheap loan is very important. Of course, it must also be clear which type and which model is suitable, how much fuel the car consumes and how much the tax and insurance costs. Children need a lot of space, so in this case a “family carriage” makes sense. They must have a large trunk so that the stroller and the shopping can be accommodated. In the city, a small car is very advantageous, it is manoeuvrable and the search for a parking space is not particularly difficult. If you like it sportier, you can think about a convertible or a coupé. Then you have to decide whether you want the car to have a manual gearbox or an automatic car. Many drivers remain loyal to one brand, others change brands. That’s up to you, of course, but with a small budget, Audi, Mercedes or BMW can be omitted. VW and Opel are much cheaper. Many consumers also buy foreign car brands, Ford and Renault are very popular. Also, cars like Mazda, Nissan or Hyundai are popular, these manufacturers usually offer large discounts on new cars. Where can I buy a new car? Of course, you can buy a car at any local car dealership, but many vehicles are also offered on the Internet. Here the purchase is of course particularly comfortable, because there are no opening hours and the assortment is huge. However, you have to do without a test drive on the net. You cannot have a personal conversation with the seller, the contact can only be made by telephone. You should compare the many offers in any case, the prices vary here quite considerably. Here you can put together all the details of the car yourself, you can determine the interior, the engine and the colour freely. The most popular paint colours are still black, grey or silver. These colours increase the value of your car, which is very important when reselling. Unusual colours have a negative effect on the price. Previous How to finance a car?